The Early Bird gets a Mother’s Day surprise ! Every mother deserves to be pampered on their special day and given a gift that they will never forget. 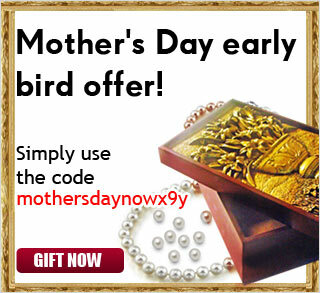 So to make this day a little extra special and commemorate Mother’s Day in our own signature way, you can check http://www.tajonline.com/mothers-day-gifts/ for a great Mother’s Day gift collection. So go ahead and make this the best day for your mothers. ← Mango mania to kick off the summer!